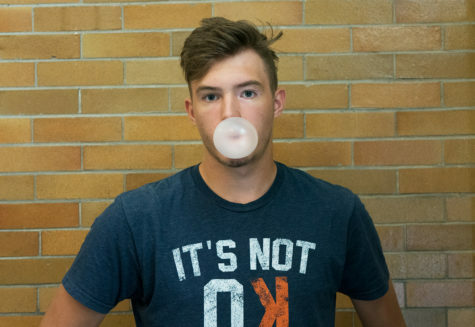 Senior Matt Carbon is entering his second year on the Omega staff as a sports editor. When he’s not busy gushing over Kris Bryant or baseball statistics, he can be found hanging out with friends almost anywhere. In his free time he enjoys talking sports, playing sports, reading sports, and breathing sports. He also enjoys playing card games and video games with friends until the morning light shines through. He’s excited to continue with a more consistent version of Mondays with Matt this year that will offer more insight into school and local sports teams as the year progresses. He can be reached at ([email protected]), which he checks every day.